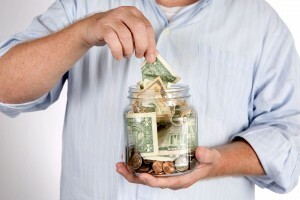 We would all like to know how to stretch your savings after retirement. Successful financial planning for retirement can be a very challenging task. Even seniors that have diligently planned and saved for retirement can find that the money didn’t last as long as they thought it would. In some cases, seniors simply outlive the savings they put towards retirement. In other cases, seniors may have had to deal with unexpected expenses, or found that expenses were higher than originally predicted. Here are some tips that seniors can use to help those retirement savings go a little further. If you are healthy and your good health allows you control of your daily life, being able to do things yourself will keep your costs down. Many seniors even feel physically and cognitively well enough to maintain some form of employment or income source after their ‘formal retirement’. Seniors who have good health have the option of doing this, and being able to live from their partial income plus old age pension and CPP, therefore not dipping into savings. If retirement to you means stopping paid work altogether, investment into your health will still have financial benefits. Spending time exercising and eating well, while keeping your weight in check will help you ward off one of the most expensive diseases – Alzheimer’s Disease. Those were just a few examples of expenses that can eat into a senior’s savings and disrupt their retirement plan. Moving in with a family member can really help in cutting expenses for seniors. In this situation, they contribute to household bills and other expenses, instead of having to carry the entire burden on their own. Sharing living costs with family members can help stretch your savings over a longer period of time. Benefits to the younger generation are many when seniors are able to help with childcare, meal preparation, and running of the household. Not only does this provide financial benefits for your loved one, it brings other positive perks like regular social interaction, mental stimulation, and security. Living with family reduces pervasive loneliness that our seniors are enduring. Your loved one will likely feel safer in an environment where somewhere is there to help in case of an injury, fall, or other ailments. Also, having family around all the time will help eliminate feelings of isolation. Numerous retailers, restaurants and other organizations offer discounts that cater directly to seniors. Seniors can get discounts on meals, movies, travel, hotels, courses, and prescriptions to name a few. These deals can be found by asking around in your local community or looking online. Many seniors are already doing this, however, it is just a reminder to ask about discounts whenever making a purchase. Another way seniors can save money is through taxes. There are certain tax deductions that have been devised strictly for seniors. Seniors receive a higher standard deduction on their taxable income than people under 65. Seniors can also claim medical expenses at tax time, such as cost of prescriptions and medications. 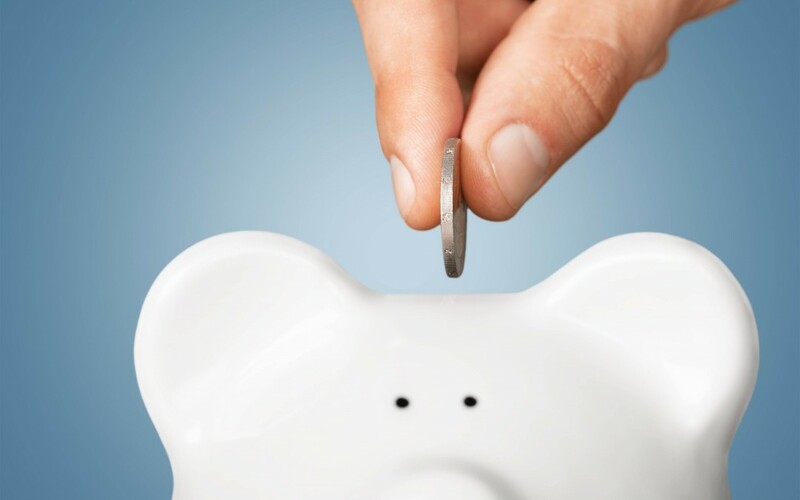 Setting up a budget detailing how much money needs to be allocated to weekly or monthly expenses can also be very beneficial. This can help determine how much “spending money” is left over after taking care of expenses. This is of course wise advice for people of any age. Expenditures may become fewer and more predictable in senior years post retirement, and allow budgeting to be easier.